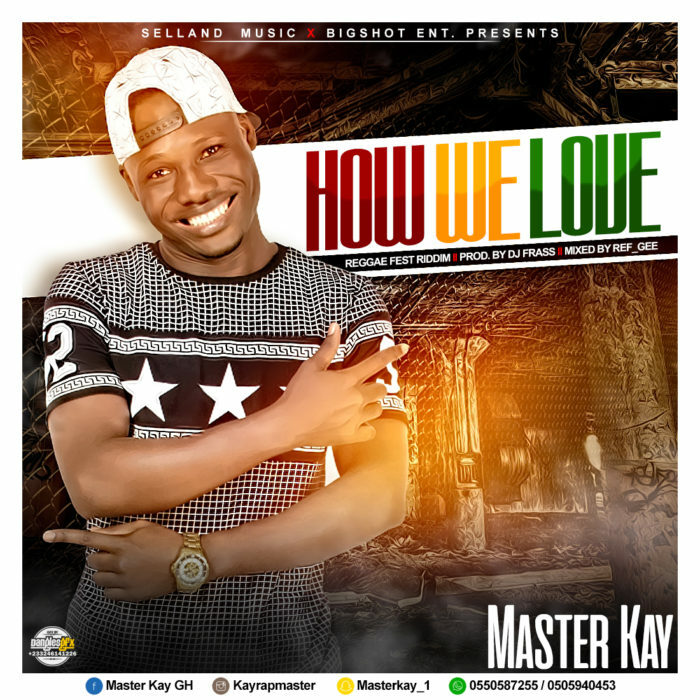 Selland Music and Bigshot Entertainment presents this masterpiece from Rapper/Afro beat singer Master Kay dubbed ‘How we love‘ this song is on the reggae fest riddim produced by DJ Frass and mixed by Ref Gee. Master Kay goes by real name Emmanuel Ansah, He is is an all round musician and premier league referee in Ghana. check it out and download below.